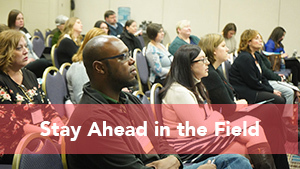 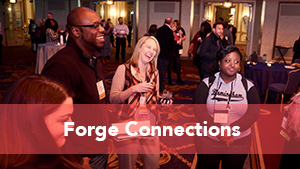 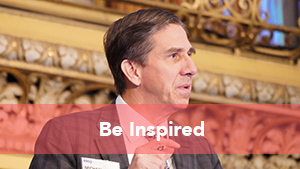 Forge connections with advancement services professionals from every nonprofit sector. 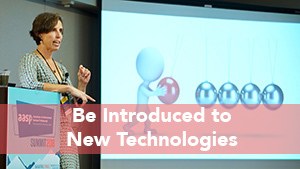 Be introduced to the technical innovations and new solutions that are addressing the growing needs in data analytics. 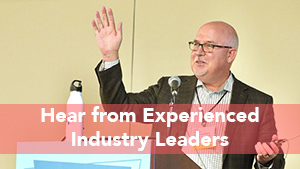 Hear from experienced leaders in advancement services on how to maximize your mix of resources, manage interdepartmental expectations, and optimize operations. 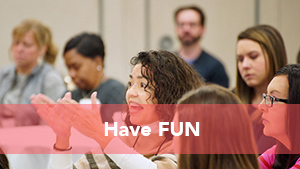 Learn how to mitigate risk, stay ahead of regulatory changes, and ensure compliance on tax laws and best practices in GDPR, data security, and process controls. 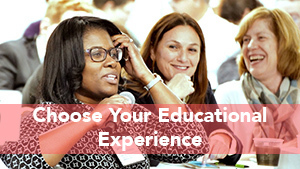 Have your choice of educational sessions among five dedicated tracks. 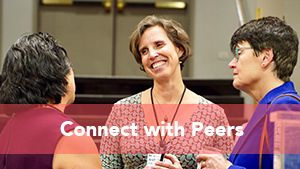 Connect with peers at your experience level at one of Summit’s pre-summit sessions and workshops.